Providing instant connectivity to those affected by natural disasters. 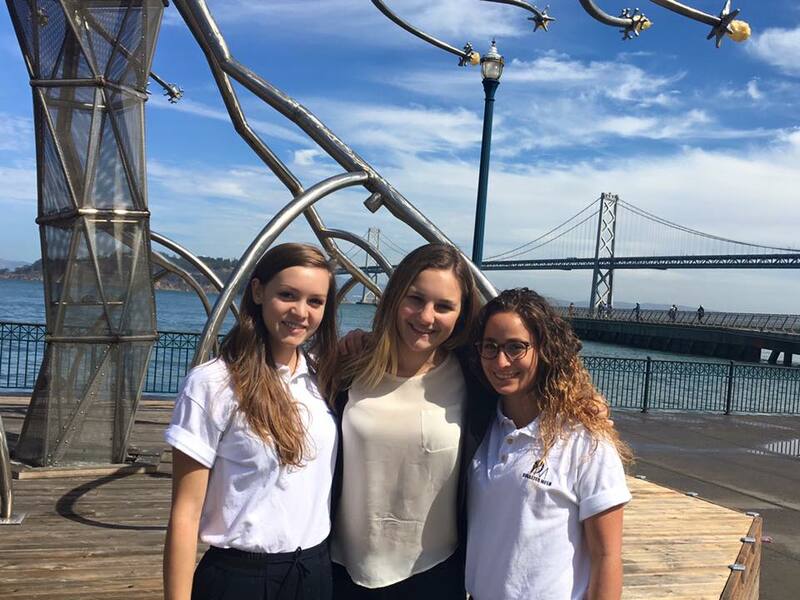 Disaster Mesh, a social corporation which aims to re-establish wireless connectivity using a mesh network deployable by airdrop in disaster-affected areas, was founded by Katelyn Dunn, Karla Dana and Margaux Giles in Mountain View, CA in the Summer of 2014. 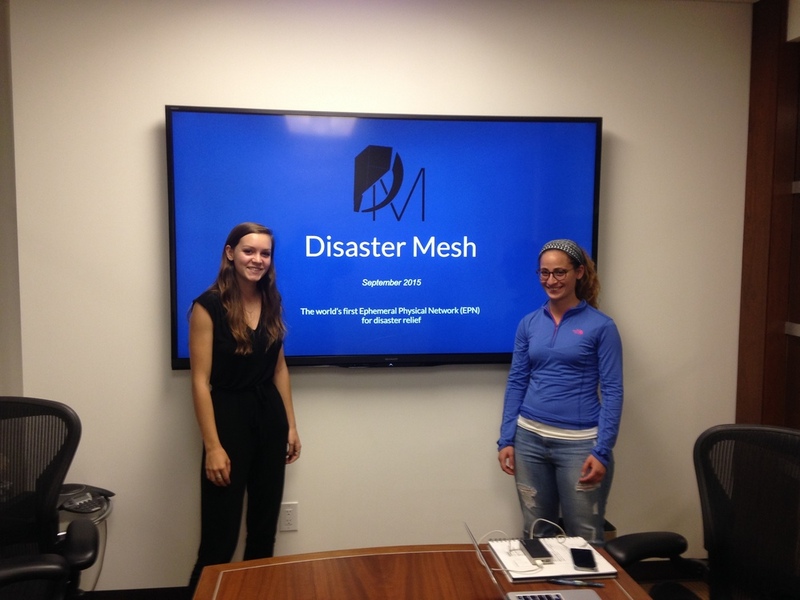 Since its founding, Disaster Mesh has grown tremendously, traveling far and wide in sharing its innovative solution as well as receiving feedback from and collaborating with influential people in the industry. Photography courtesy of Our Team. 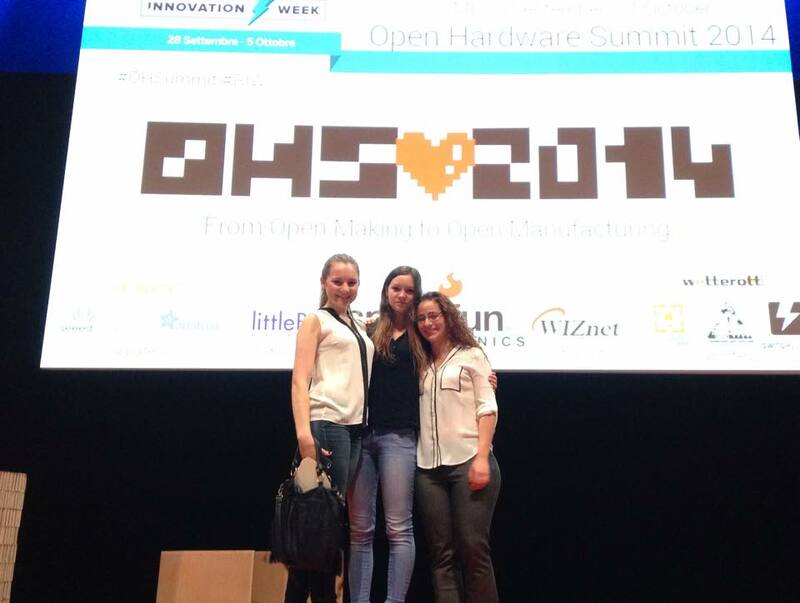 Disaster Mesh is a social corporation focused on providing relief to those in need after a disaster has struck.